I can honestly say I didn’t see the ending and then the epilogue coming. That doesn’t happen often. I can’t say I was shocked. I just didn’t see it coming. If I had to find fault there are a couple of points that I think a good editor would correct. They just didn’t make sense. They might be minor details, but still, they were glaringly amiss for me and really bothered me. However, once I started this novel I had a hard time putting it down. At first I just kept thinking that this would be a great novel for older teens. It would keep them engaged and hopefully some valuable life lessons could be seen. 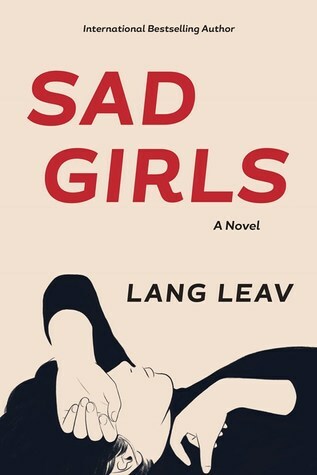 As I read I found myself not even thinking of the audience it could engage, as I was enjoying the novel more than I even expected, despite the couple of flaws that bothered me. No the characters weren’t perfect. However, what 18 – 20-year-old is? Or, as this novel points out, what adult or parent is for that matter? I have no problem at all as seeing this as a runaway hit when it’s finally released.